Angela is a Clairvoyant. Thanks to her gifts, she senses things and read the Future. 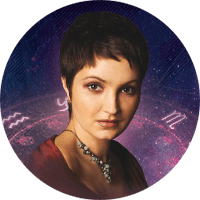 She can talk to the Angelical Powers and can help people change their life for the better thanks to her Detailed Immediate Reading. 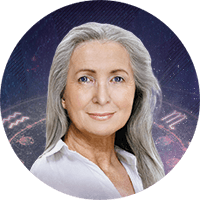 Tara is a visionary medium recognized all over the world, who has always had visions. Her gift of clairvoyance is extraordinary. Thanks to these powers, she ‘sees’ into the future. 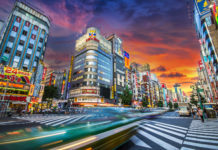 People and events in the future appear to her with incredible clarity. 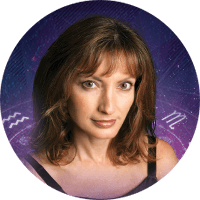 Tara can offer a Free Confidential Psychic Reading in order to help solve immediate problems. 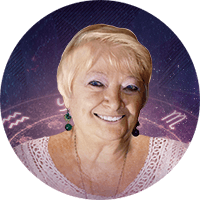 Maria gives advice in order to bring Luck, Money and Success. 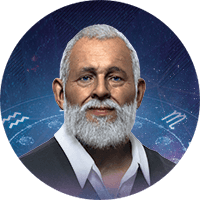 User will receive will Personalized reading, Lucky Numbers personally and confidentially within 48 hours.